The world famous landmark Piccadilly Lights billboards could be replaced by a single mega-screen as the owner of the site, Land Securities, has been granted planning permission. 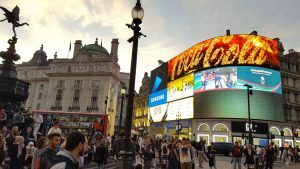 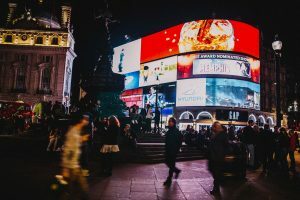 Situated in Piccadilly Circus, in the heart of London’s West End, Piccadilly Lights reach an audience of over 100 million people each year, making it the world’s most desired advertising site. 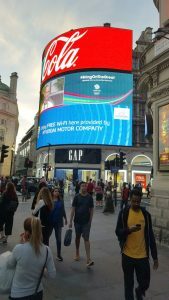 Its advertising potential is further extended by millions of timeless selfies and photographs captured by holidaymakers and visitors. 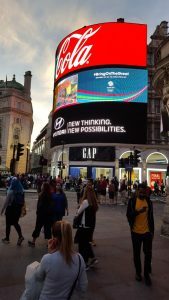 Piccadilly Circus is one of London’s most popular tourist destinations. 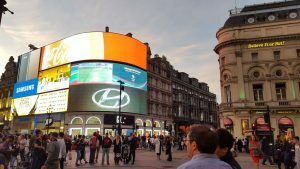 Here you can sit by the famous Shaftesbury Memorial Fountain, and take selfies in front of the iconic billboards. 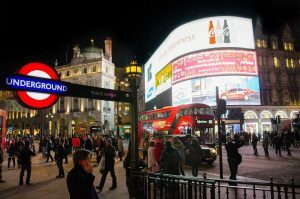 From here, you can easily walk to Regent’s Street, Piccadilly or Soho as well. 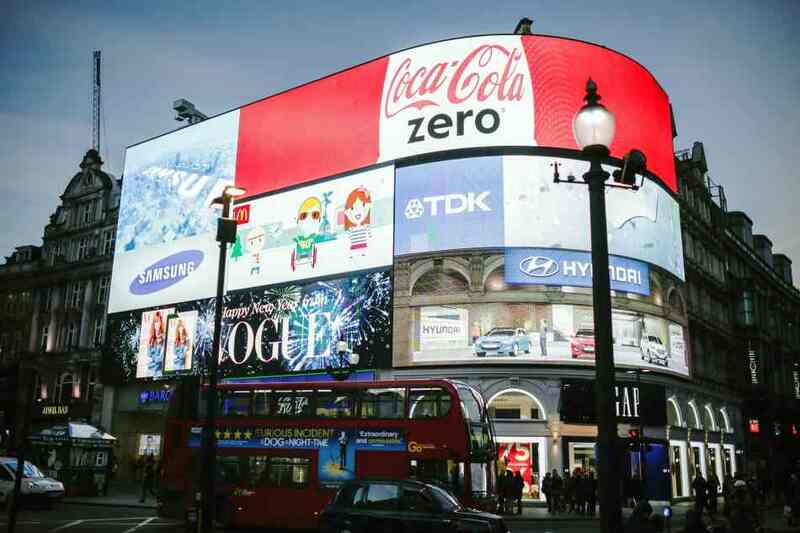 The six billboard screens currently fetch more than £24 million a year. 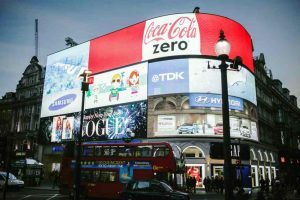 The new mega-screen is expected to raise the yearly revenue to over £30 million. 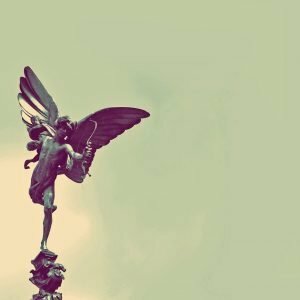 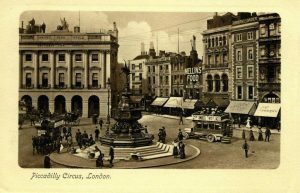 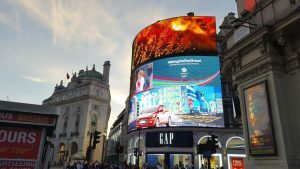 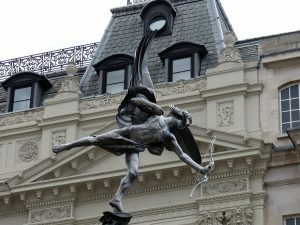 Also known as Britain’s Time Square, Piccadilly Circus pioneered bright light billboards in the early 1900s and has been a popular tourist attraction ever since. 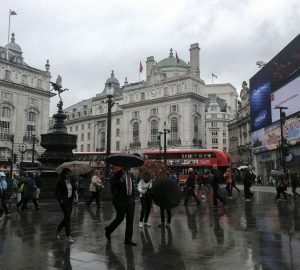 London Pavilion and major retail stores. 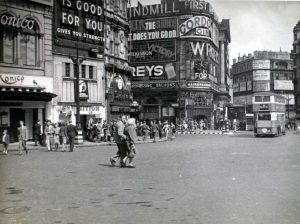 Numerous nightclubs, restaurants and bars are located in the area and neighbouring Soho.